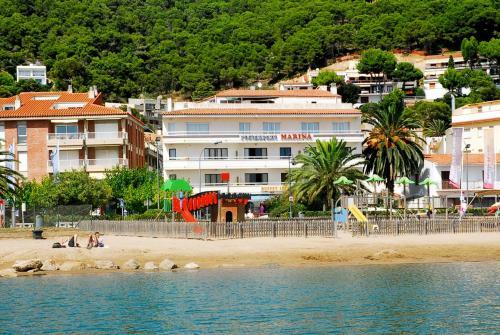 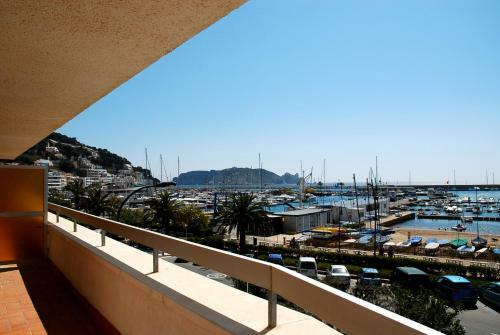 Marina is located in L'Estartit's marina, just 200 metres from the beach. 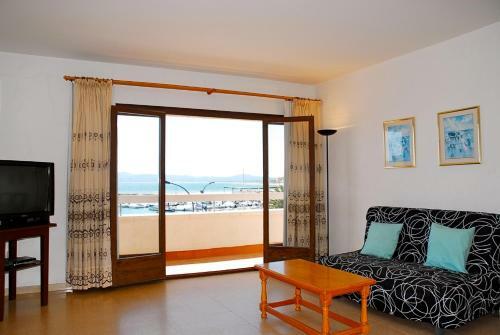 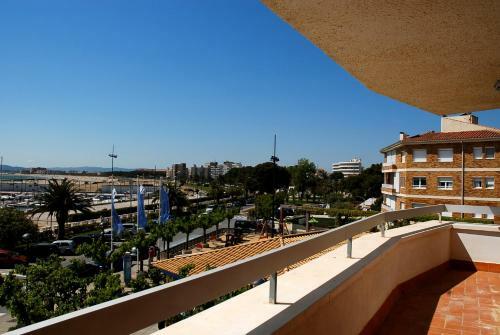 This three-bedroom apartment has a private balcony with sea views. 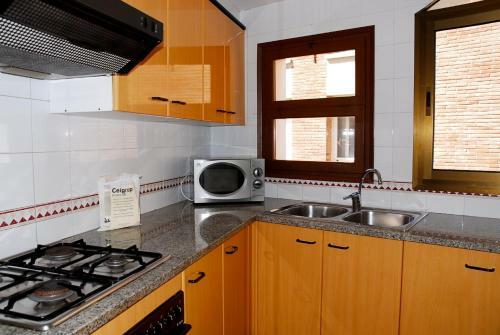 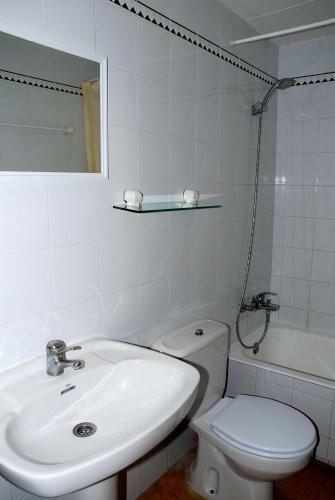 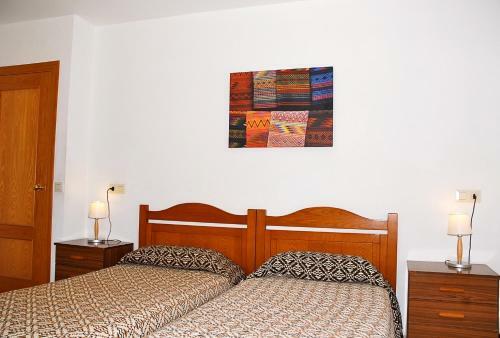 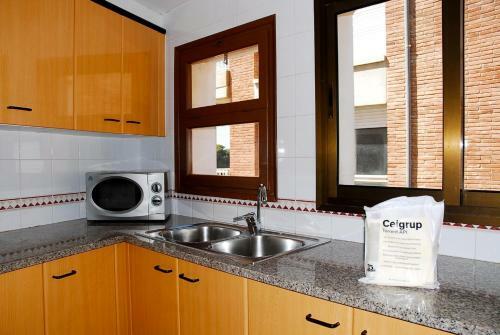 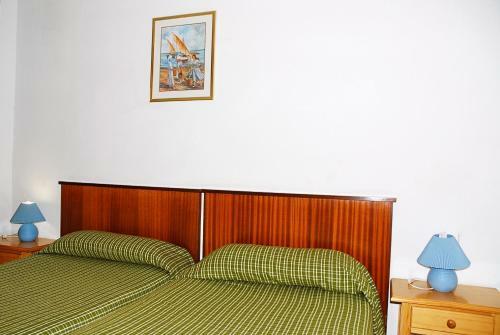 The apartment has 2 single bedrooms, a double bedroom and a lounge with 2 sofa beds and a TV, The kitchen includes an oven, hob and microwave. 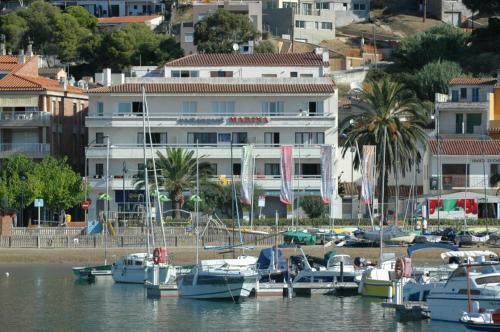 Marina is located on L'Estartit's seafront promenade, where you will find a range of shops, bars and restaurants. 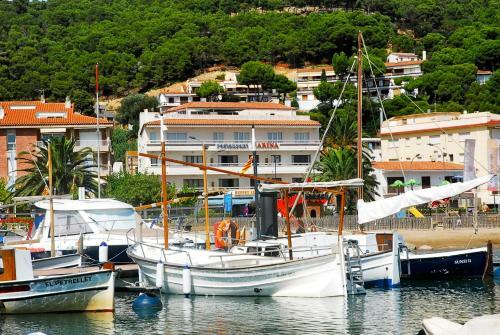 Girona is a 45-minute drive away.